Russian language rights have been sold for Countdown to Baby—Answers to the 100 Most Asked Questions about Pregnancy and Childbirth, by Susan Warhus, M.D. 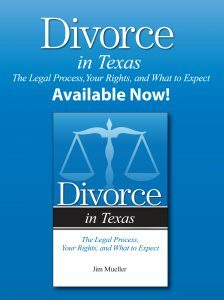 Astrel Publishers acquired the rights to the book and will publish a trade paperback. Rights Agent Susan Sewall, IPG Books, handled the sale. 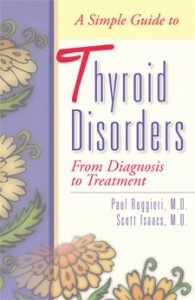 The February issue of Better Homes and Gardens magazine quotes Dr. Scott Isaacs, Atlanta, co-author of A Simple Guide to Thyroid Disorders. In the article, “Thyroid Gone Awry,” Dr. Scott talks about symptoms patient experience when the thyroid gland produces too little thyroid hormone. Several Addicus titles have gone back to press this past year. 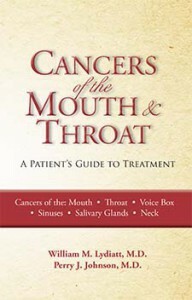 Among the most recent reprints are Cancers of the Mouth and Throat and A Simple Guide to Thyroid Disorders. 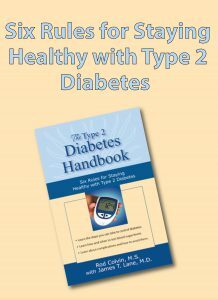 It is the second printing for both books. 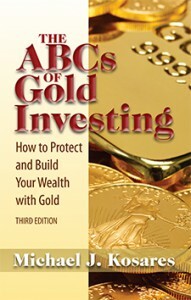 The newly revised and updated edition of The ABCs of Gold Investing, by Michael J. Kosares is off the press and is now available. Why the ongoing public interest in gold investing? According to the author, gold has had an annual return of 20% in each of the last two years. Investors are looking for alternative ways to invest their money at a time when other investments, such as bonds and certificates of deposits, are not pay very high returns. Further, international concerns over the dollar may create gold demand, both internationally and in the United States. 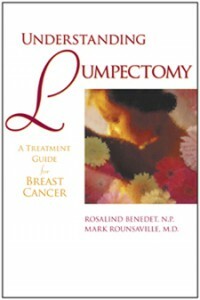 The November-December issue of Coping magazine is publishing excerpts Understanding Lumpectomy, by Rosalind Benedet, N.P. The magazine, which focuses on cancer-related topics, will pull information from the chapter on lymphedema, a swelling of tissues that may occur in a woman’s arm after breast surgery; a woman is at risk for lymphedema is lymph nodes are removed during breast cancer surgery. 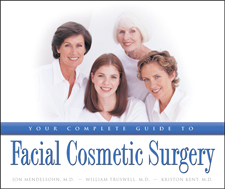 Dr. Kriston Kent, Naples, FL, co-author of Your Complete Guide to Facial Cosmetic Surgery, will give a presentation on facial cosmetic surgery and sign copies of his book at Barnes & Noble Books on Friday, February 11, 2005. The event is scheduled for 1:00 p.m. to 3:00 p.m. at Barnes & Noble Books, 5377 Tamiami Trail North in Naples.